Predication, philosophy: predication is the attribution of a property to an object. See also attribution. 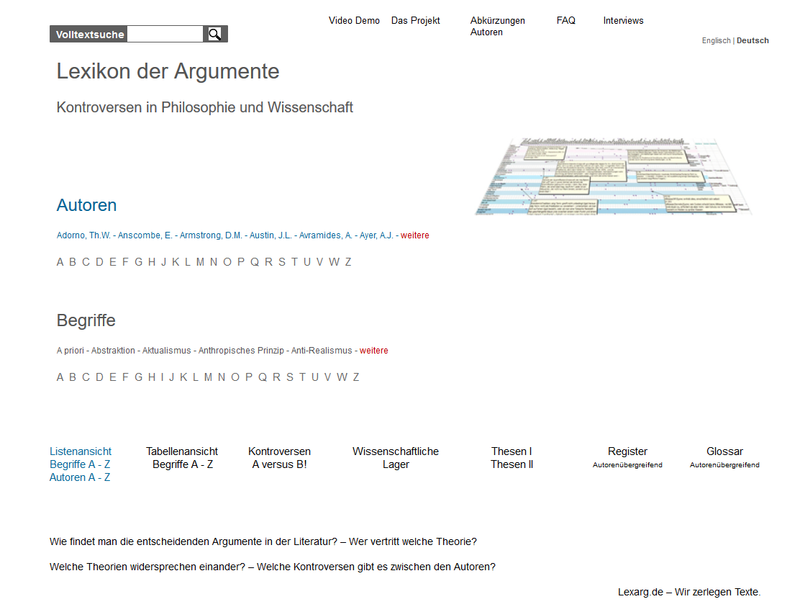 Geach, Peter T. Predication Geach, Peter T.
Leibniz, G.W. Predication Leibniz, G.W. Searle, John R. Predication Searle, John R.
Wessel, H. Predication Wessel, H.